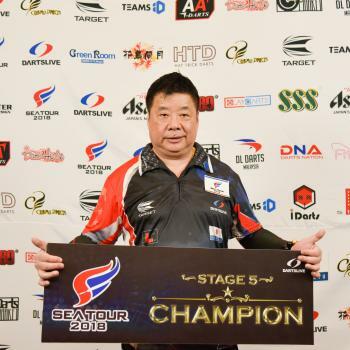 SEA TOUR 2018 has seen its last stage, with "THE LEGEND", Paul Lim, coming in as the 5TH time CHAMPION! 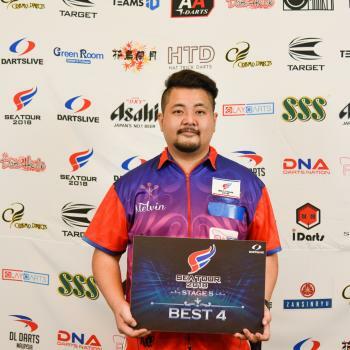 With outstanding performances and brilliant plays on display, we have concluded and ready to enhance to the GRAND FINALS happening in January 2019. 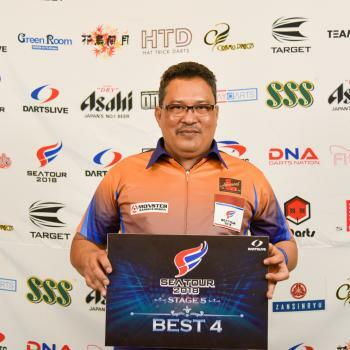 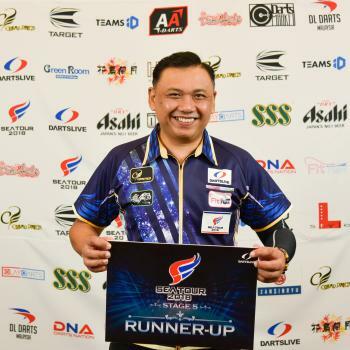 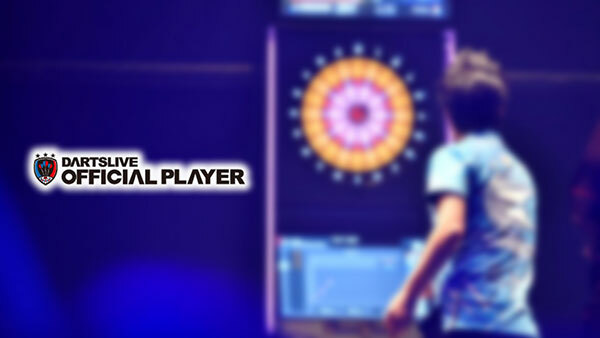 Congratulations and Good Darts to all participating players - there were some absolutely riveting skills on display this weekend!